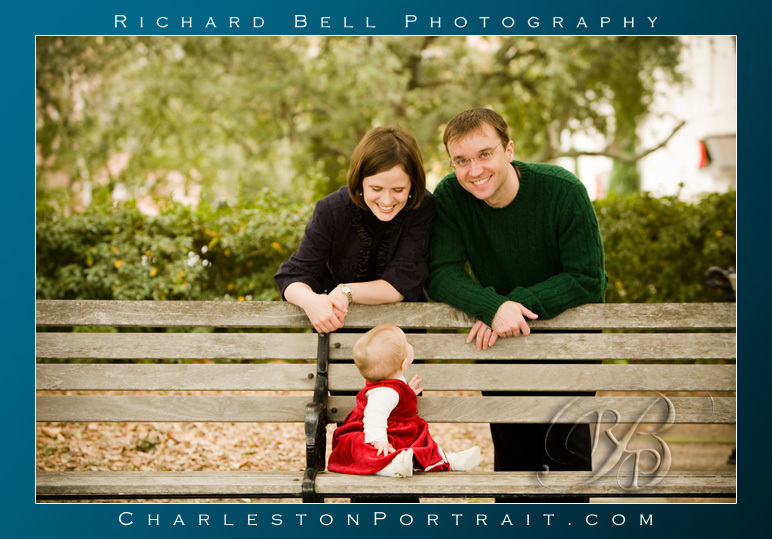 Rich Bell Photography | Baby Grace’s 7 month downtown shoot. Baby Grace’s 7 month downtown shoot. 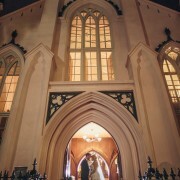 We did quite a few shoots downtown over the holidays, so I thought I’d post some previews from a few of them. 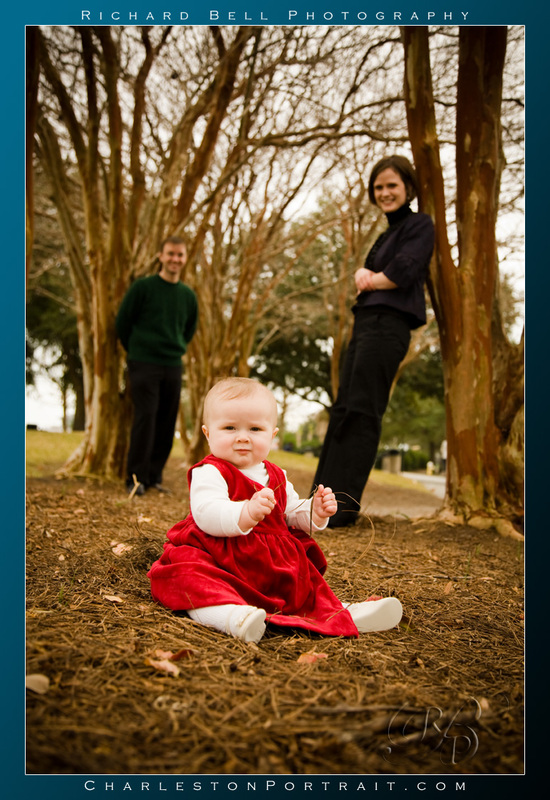 This one is baby Grace who is getting regular portraits for her first year. 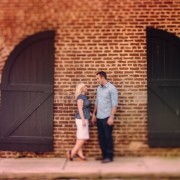 We went downtown to Waterfront park for this shoot. Did very well and is getting to that age where she has a lot of great expressions. Happy New Year, Grace! 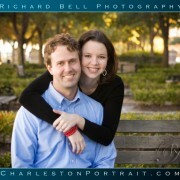 When the light is right, this is a great spot for a real Charlestonstonian picture. /wp-content/uploads/2014/04/rb-logo-04014-300x88.png 0 0 admin /wp-content/uploads/2014/04/rb-logo-04014-300x88.png admin2009-01-07 12:56:292009-01-07 12:56:29Baby Grace's 7 month downtown shoot. 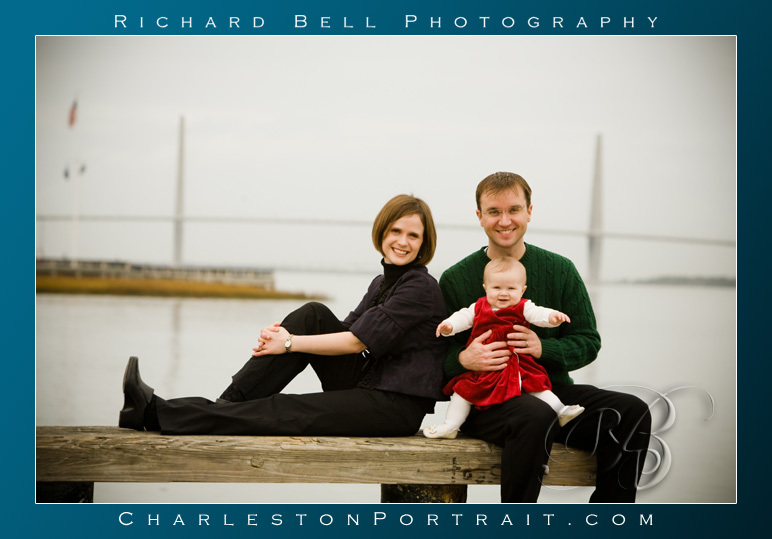 January Caption Contest with Richard Bell Photography 5 Year Anniversary Pictures!